"I'm looking for a traveling companion." 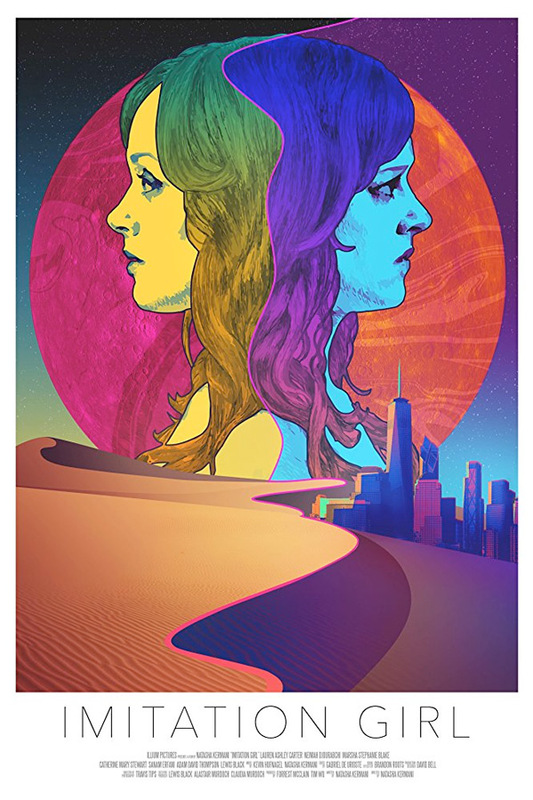 Epic Pictures Releasing has unveiled the first official trailer for a "mind-bending", psychological sci-fi thriller titled Imitation Girl, made by writer and director Natasha Kermani. Imitation Girl stars Lauren Ashley Carter (seen in the films Darling, King Rat) as a wandering space alien who lands in the middle of the New Mexico desert and takes on the form of another woman (hence the imitation). Her counterpart is a former concert pianist living in New York City. Eventually their paths will cross, as an exploration of two lost souls. The cast includes Neimah Djourabchi, Adam David Thompson, Catherine Mary Stewart, Stefanie Woodburn, Sanam Erfani, and Kevin O'Rourke. This looks a bit too bland for my tastes. Not enough real, edgy sci-fi, just some ideas but nothing tangible. 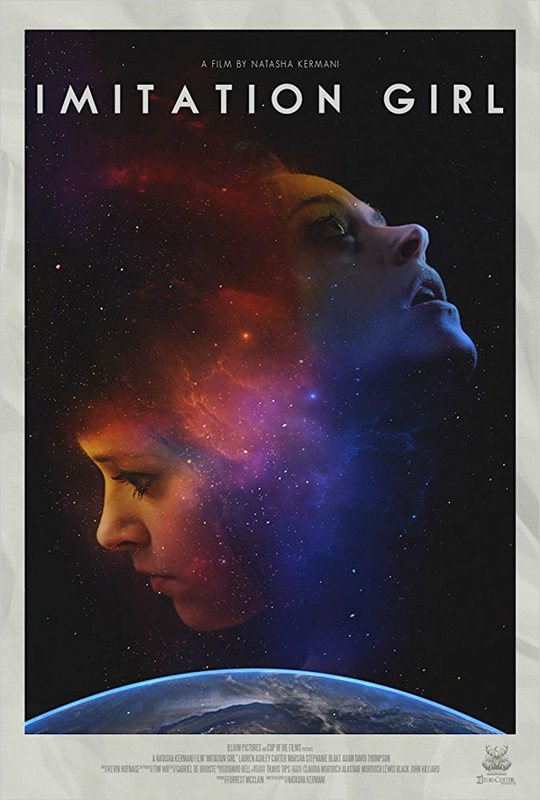 When an alien takes the form of an adult film star, both must learn to cope with the complexities of being human in this mesmerizing directorial debut from Natasha Kermani, with Lauren Ashley Carter in the dual role of Julianna and the imitation girl. Imitation Girl is both written and directed by Iranian-American filmmaker Natasha Kermani, of only the film Shattered previously, as well as a few shorts and other production work before. This first premiered at the Cinequest Film Festival last year, and also played at the Dances With Films Festival and FrightFest. Epic Pictures releases Kermani's Imitation Girl in select theaters starting April 20th, after first hitting VOD on March 16th. Who's interested? What do you think?